The liver rules cholesterol. 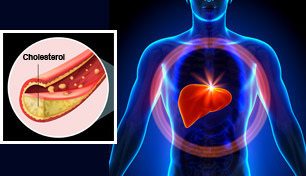 Your liver is responsible for processing, storing and distributing all of the cholesterol in your body. 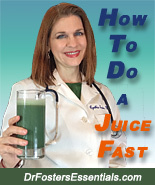 If your liver is not at optimal efficiency, you will see problems with cholesterol. Low thyroid function can also cause cholesterol problems (the thyroid determines how quickly the liver can process cholesterol) as well as insufficient bile production and even gallstones. Garlic is a mild blood thinner. People who are currently taking prescription blood thinners such as Coumadin® , Plavix® , Ticlid®, or Eliquis® should not take formulas containing garlic. No adverse interactions with cholesterol-lowering medications. Just after taking this for 1 week My Cholesterol dropped by 201- 87 I am very happy to use this product on a regular bases for better results..